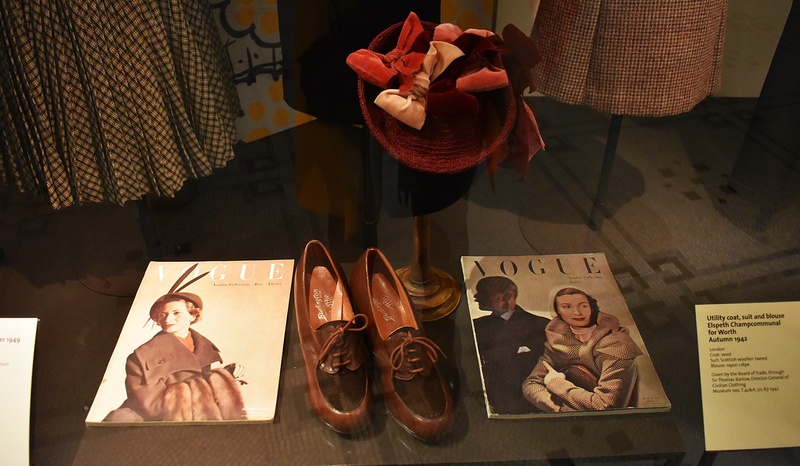 Tailored to Fit 1940-1960, Victoria and Albert Museum/Photo credits by Think-Feel-Discover. Stop for a minute and think. 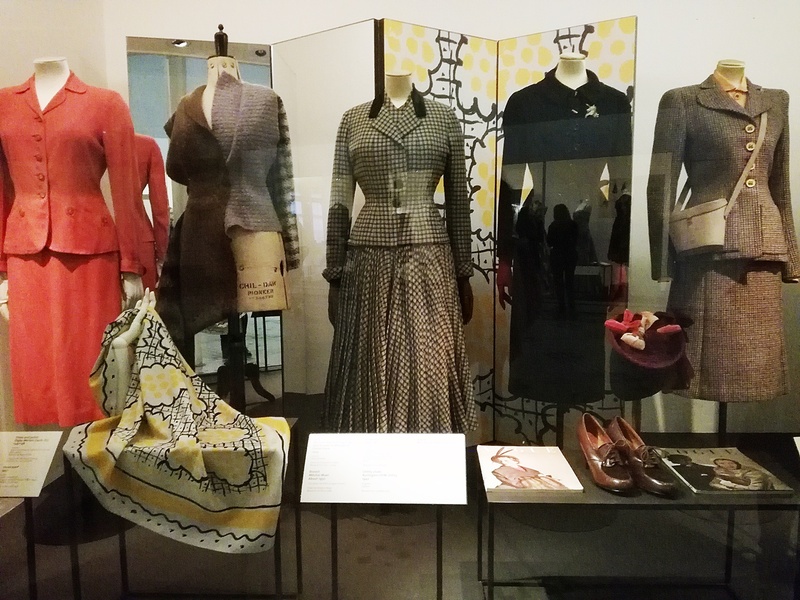 Discover now the Top 6 reasons to explore the Tailored to Fit at the Victoria and Albert Museum during London Fashion Week. Open your eyes and see. 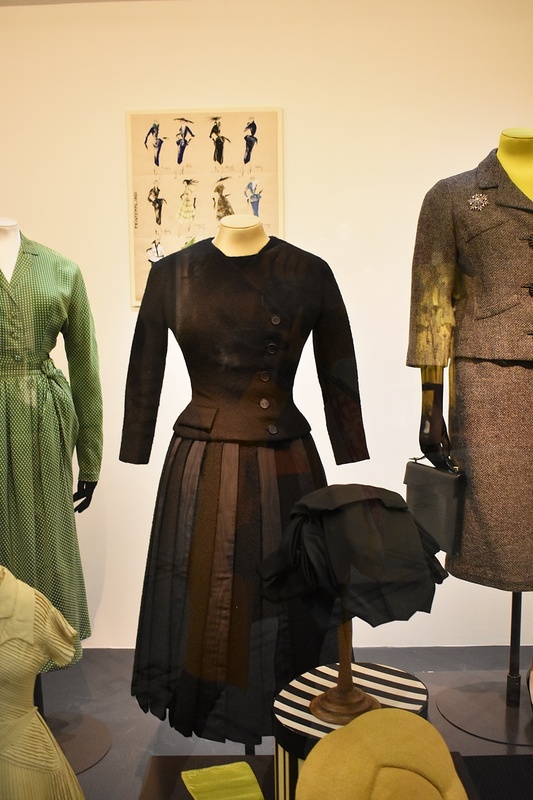 Before the Second World War, bespoke fashion in London was mainly the work of tailors and court dressmakers. 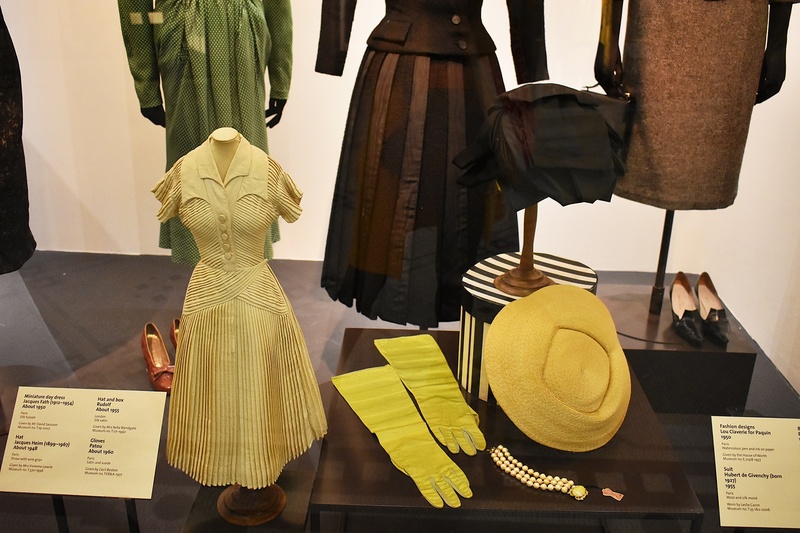 The Incorporated Society of London Fashion Designers was formed in 1942. Most of its members were based in Mayfair and Savile Row. 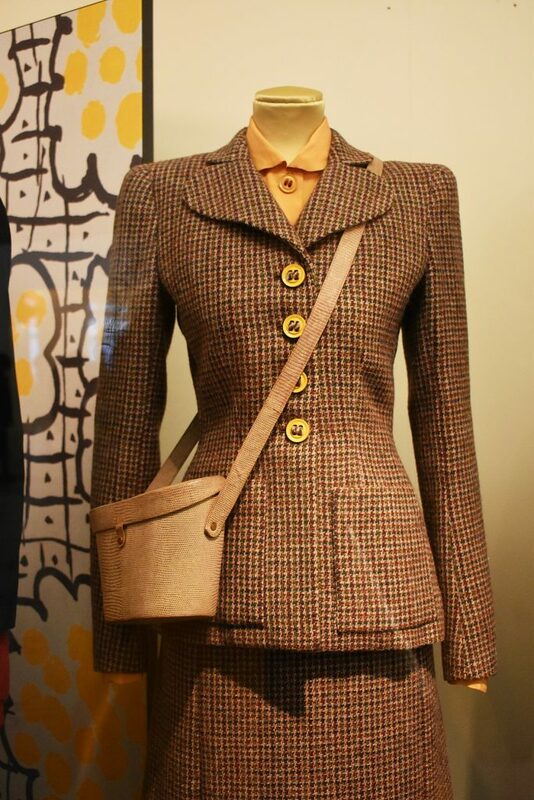 They became known for their practical, beautifully made tailoring using the finest tweeds and woolen fabrics from Scotland. 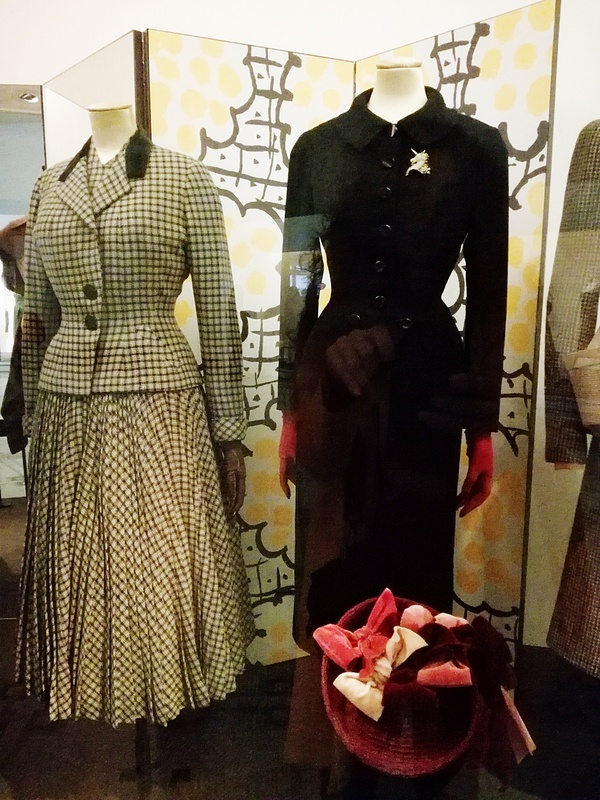 In the late 1940s, the square-shouldered, masculine fashions of the war changed in response to Paris trends. 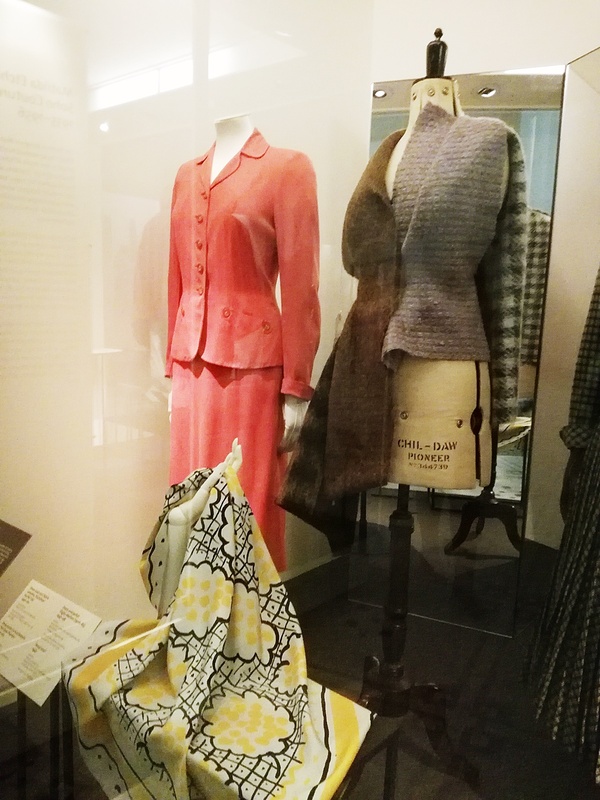 London couturiers favored two silhouettes: the first narrow waisted and full-skirted in line with Christian Dior’s New Look, the second with an elegant, streamlined profile that foreshadowed the clean lines of the 1960s. 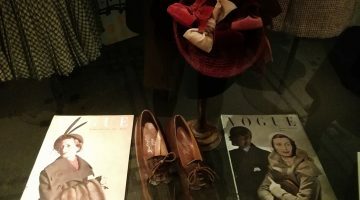 By Chrysanthi Kosmatou, January 12/2019.